Most of us think of going to mom and dad’s home for the holidays, but one local retirement community is the preferred holiday destination for some rather large families. Holiday traditions strengthen family ties like no other. Much family lore is shared and fond memories are made, while breaking bread together around the holiday table. Four generations of one family, 26 in all, plan to gather for Christmas, not at home, but at Westminster at Lake Ridge, a local retirement community. Tony Ingrassia, is the patriarch of the family, a former sports writer for the Milwaukee Sentinel, he covered big 10 football for several decades. Tony and his wife Billie moved to Westminster at Lake Ridge to be closer to several of their grown children who live in Northern Virginia. 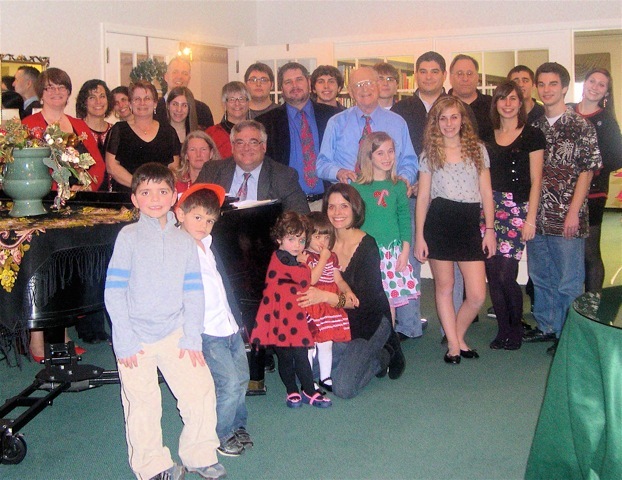 Ingrassia has 8 children, 26 grandchildren and 4 great grandchildren. Those that don’t live in Virginia are scattered all over the country, San Jose, Brooklyn, Ohio, Connecticut. When Mrs. Ingrassia was ill traveling to one of their children’s homes for the holidays just wasn’t an option. 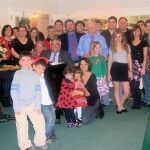 This crisis began a new tradition, the Ingrassia family annual Christmas reunion at Westminster. That first year, the Ingrassia children and grandchildren, all 24 of them, crowded into the private dining room where their mom was able to join them from the nursing center. Westminster’s Director of Dining Services, Tom Weaver, says he and his staff throw the doors wide open to extended family at the holidays. 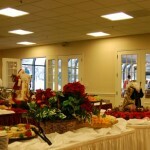 “Whether it is 2 guests or 200, we always accommodate any number of visitors our community members would like to invite. Our goal is to bring joy to the families that call Westminster home. Over the years, we are seeing the children grow up and have children of their own. And, friendships have been formed amongst the many families that make dining at Westminster their annual tradition,” explains Weaver. Weaver’s wife volunteers to take family photos at the holiday meals, so each family gets a photographic keepsake of their memories. The holiday buffets at Westminster feature a bountiful board, a traditional meal with all the favorite trimmings, and then some, since regional and ethnic favorites are also included. George and Laura Marling celebrated their first holiday season as new residents last year. 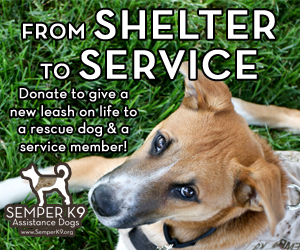 Seven members of their extended family joined them. Laura Marling says, “It is a homespun family meal at your own table, with an incredible array of food that you didn’t have to work to prepare. You can have anything you want, and you don’t have to agree. The teenagers, especially, love the variety.” There is always an ice sculpture decorating the hors d’oeuvre table, which is brimming with lox, shrimp, cheese and fruit. The Salad bar contains 25-30 items, and the carving station boasts roast turkey, ham. On some occasions, there is also an omelet station. The meal is always topped off with a vast array of desserts cakes, pies, cookies. The Westminster staff may go home weary to their own families’ holiday dinner, but they have the satisfaction of knowing that they made numerous family reunions a joyous and happy occasion.